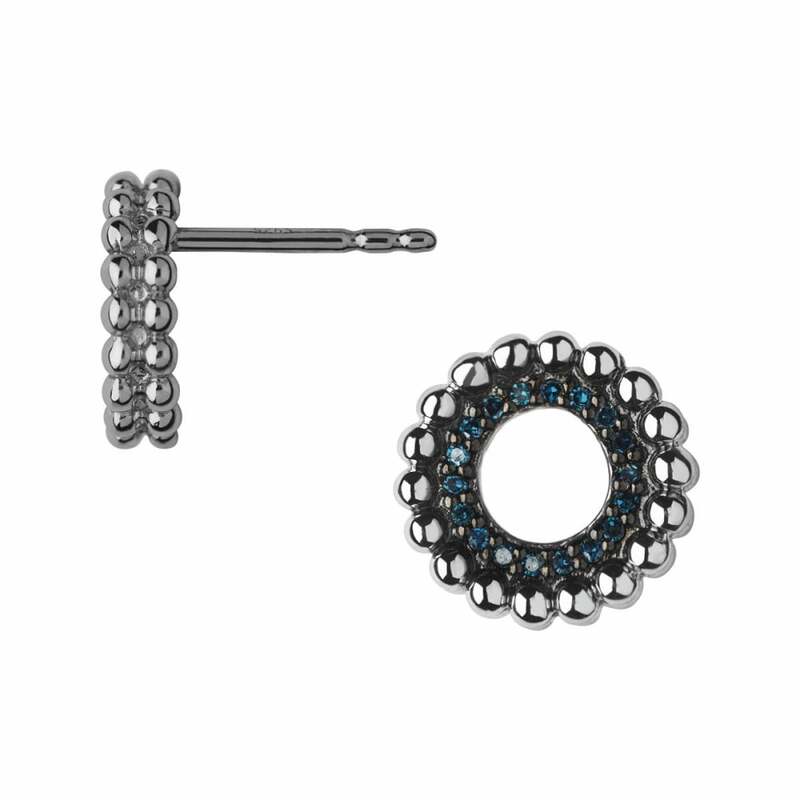 Our Effervescence Sterling Silver & Blue Diamond Stud Earrings are inspired by celebration and champagne bubbles with an openwork design and sparkling blue diamonds. A dazzling addition to any look and a touch of glamour just in time for the party season. Pair these studs with the matching necklace from our Effervescence collection as its classic design would make it a perfect gift for that special someone.